A High Five Events office poll of favorite Easter candy quickly confirms we will continue to keep our dentists in business. Here at High Five Events, we’ve been known to have a sweet tooth. Or is it sweet teeth? Either way, we don’t shy away from sweets, especially around Easter. 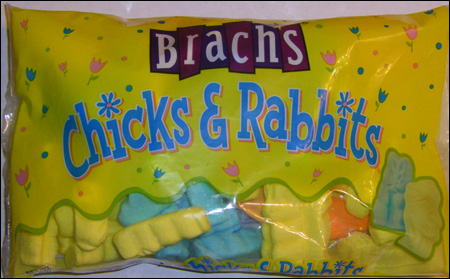 An office poll of favorite Easter candy quickly confirms we will continue to keep our dentists in business. 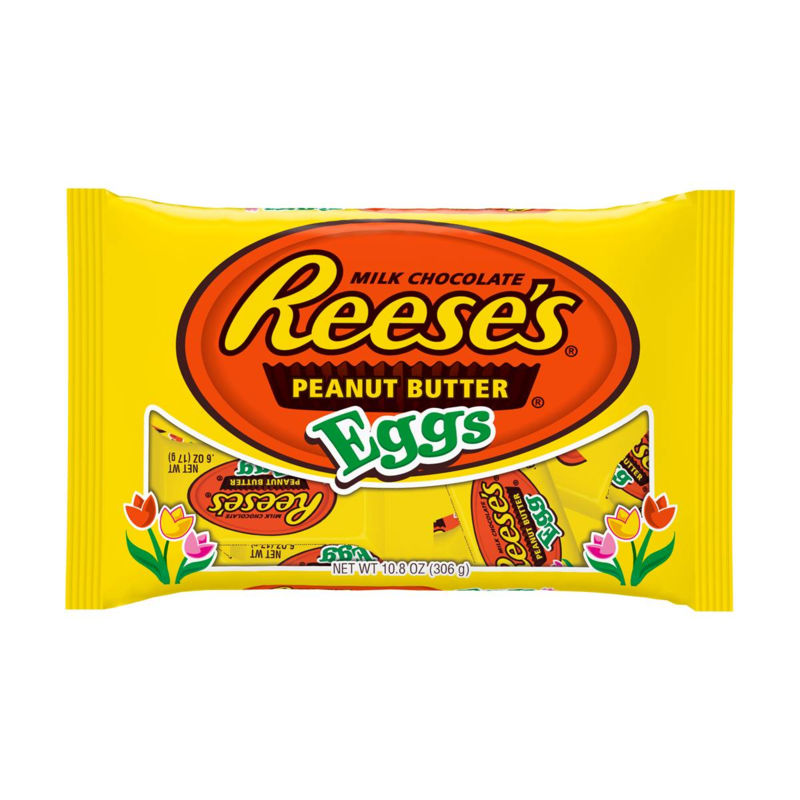 Did your favorite Easter treat make the list? Emily Stevens – Reese’s Peanut Butter Cups, duh!